Alexander Konysky (August 6 (18) 1836 – November 29 (December 12) 1900) – Ukrainian writer and public figure. Born in the village Perehodivka (now – Nizhyn district of Chernihiv region), finished Nizhyn Noble school and Chernihiv school. He did not get systematic higher education, the exam for the Faculty of Law passed external and engaged law practice. As a member of the Kiev "Community" organized the Sunday schools, writing books for them. In January 1863 he was arrested for involvement in the promotion of Ukrainians and exiled first to Vologda, and even further – to Totma (now – Vologda region, Russia). From 1866 received permission to live in Elisavetgrad (Kropiwnicki), then – in Bobrinets and Jekaterynoslav (Dnipro), all under explicit police surveillance. Supervision was canceled in 1872 and Konysky moved to Kyiv, where he lived until his death. During the exile he fell ill and eventually went blind in one eye. Konysky died in Kiev, buried in the Baikove cemetery. As a public figure, Konysky did a lot to bring together the two parts of Ukraine, torn between the Russian and Austro-Hungarian empires. He always supported the Galician Ukrainian edition and published his works in them. 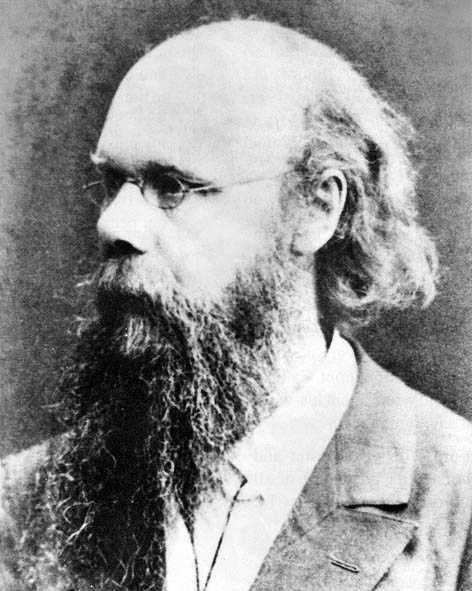 In 1873 he was one of the initiators of the formation Shevchenko Society in Lviv, and in 1892 achieved the transformation of the society at Shevchenko Scientific Society. Literary career he started in 1858 and worked with steadily energy until his death. The greatest successes he achieved as a novelist, drawing pictures of contemporary Ukraine. His characters – the peasants, the intellectuals, the bourgeoisie; he touched also images of revolutionary fighters. He also performed as a poet, translator, essayist, author of works on jurisprudence, school textbooks. Much effort devoted Konysky working on a biography of T. H. Shevchenko (Taras Shevchenko Hrushivsky. – Lviv, 1898, vol. 1, 1901, vol. 2). Best appraisal value A. Ja. Konysky for Ukraine – total ban his works in Soviet times. Only since 1990 began reprinting his works and study his life and work. Portrait A. Ja. Konysky that we present, taken from "".